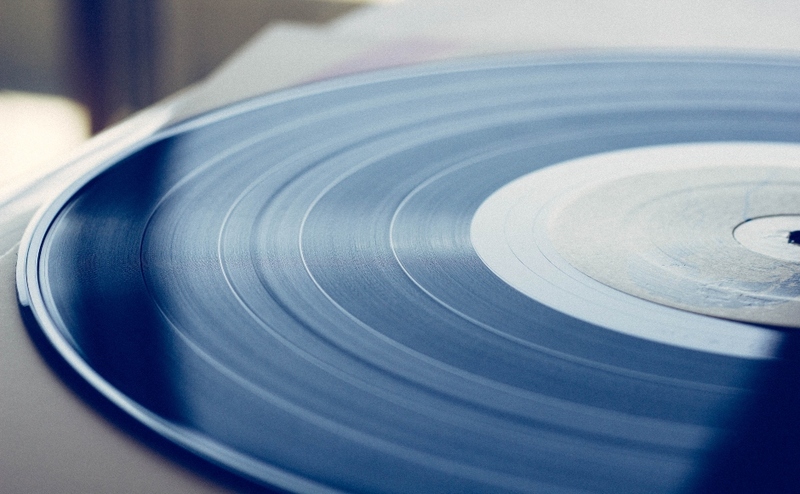 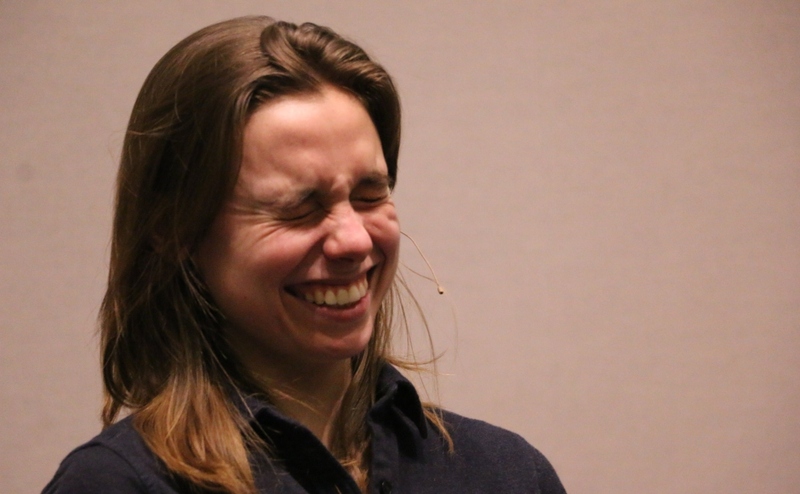 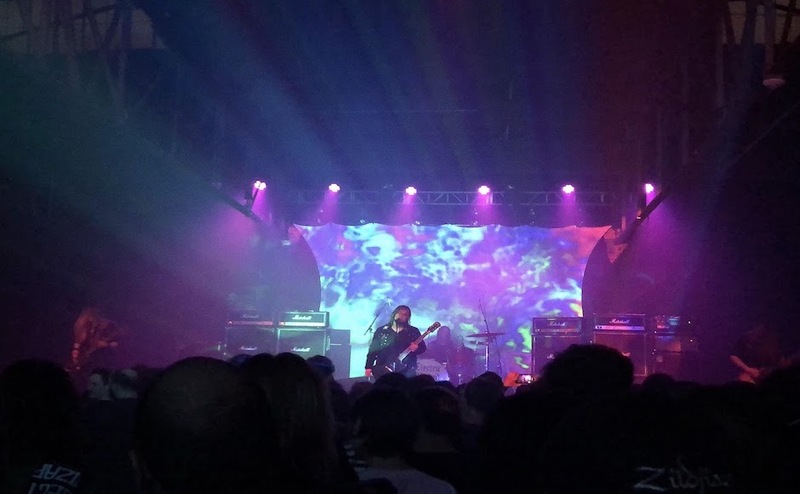 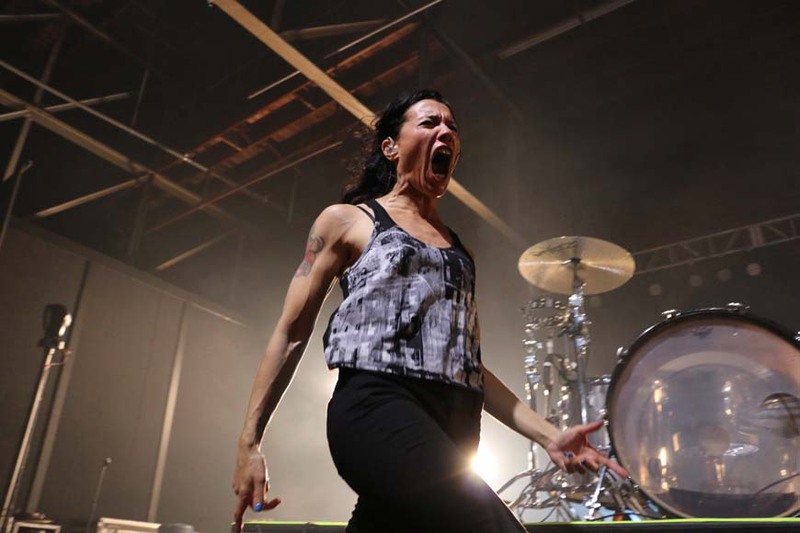 It’s easy to say a band’s set is energetic, because, in a way, that’s their job as performers. 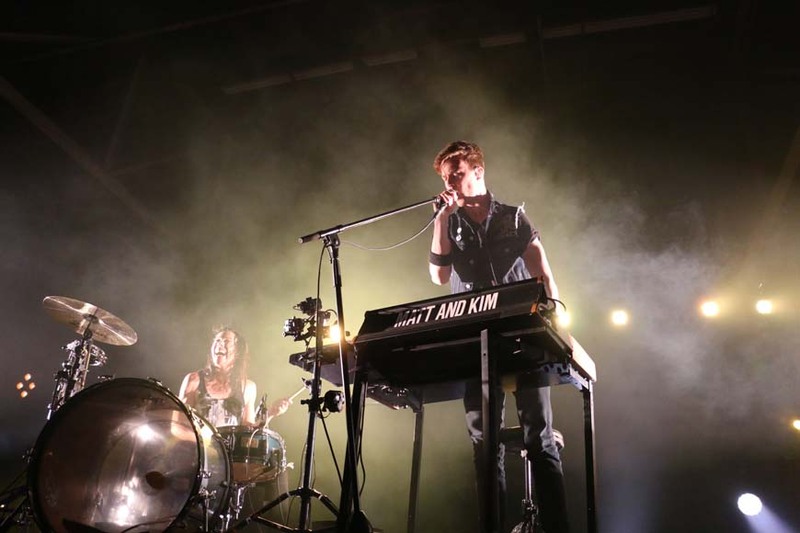 However, Matt & Kim’s set at Marathon Music Works on Saturday night took the energy to a much higher lever with crowd surfing, confetti bombs, balloons and a lot of dancing by both them and the audience. 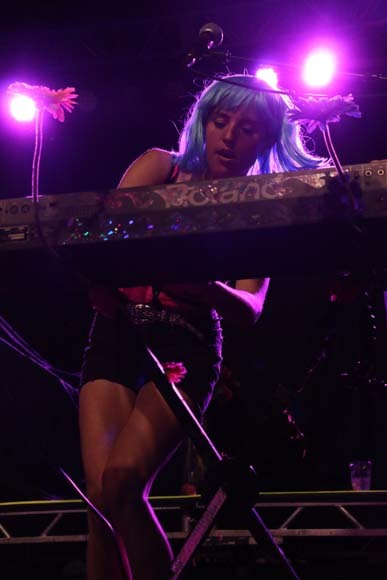 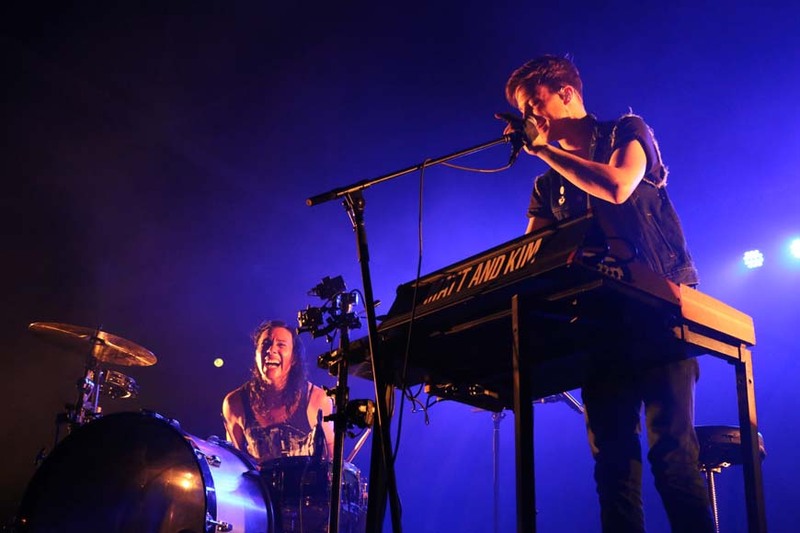 Although a lot of their music is formulaic, it’s undeniably catchy, as heard on “It’s Alright” and “Let’s Go,” both from the Brooklyn duo’s third studio album Lightning, as well as their 2009 breakthrough hit “Daylight.” Johnson’s bouncy keyboard riffs evenly matched Schifino’s dynamic drum style as they ripped through the 75-minute set, the two rarely stopping to catch a breath between songs. 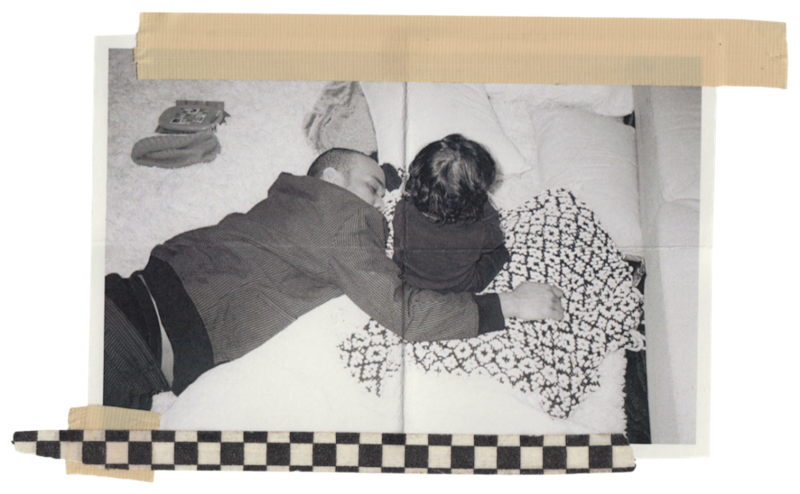 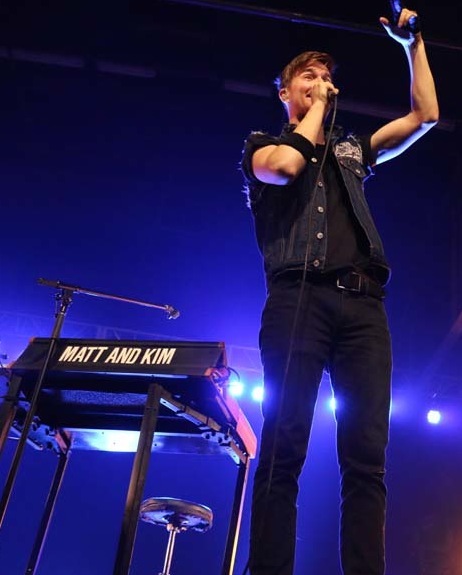 Matt goes above-and-beyond with vocals, but Kim is the kinetic force on stage, stopping several times to climb on top of her drum set to dance. 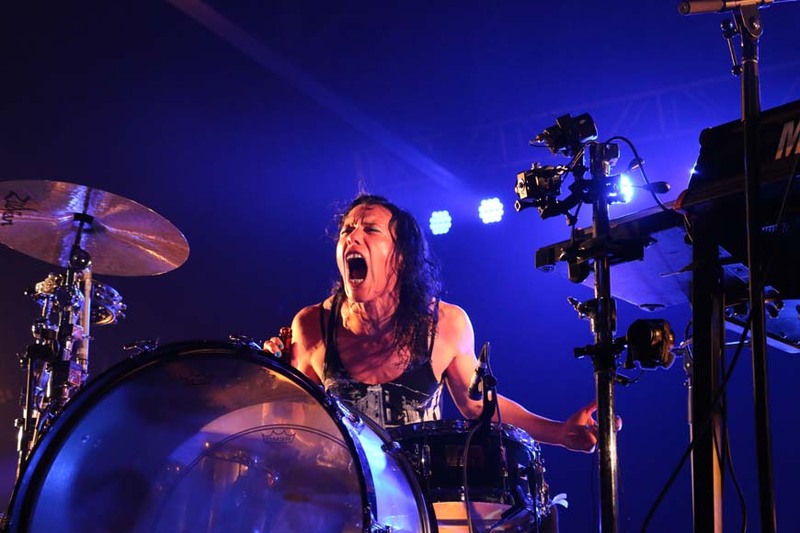 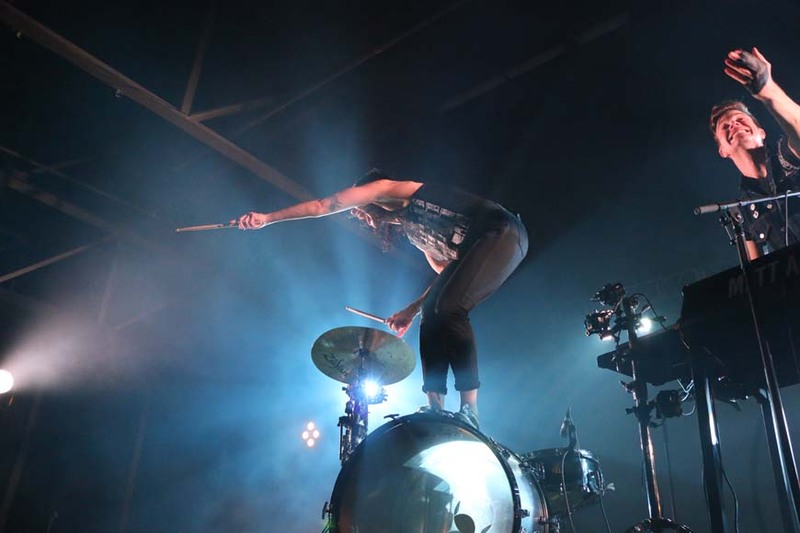 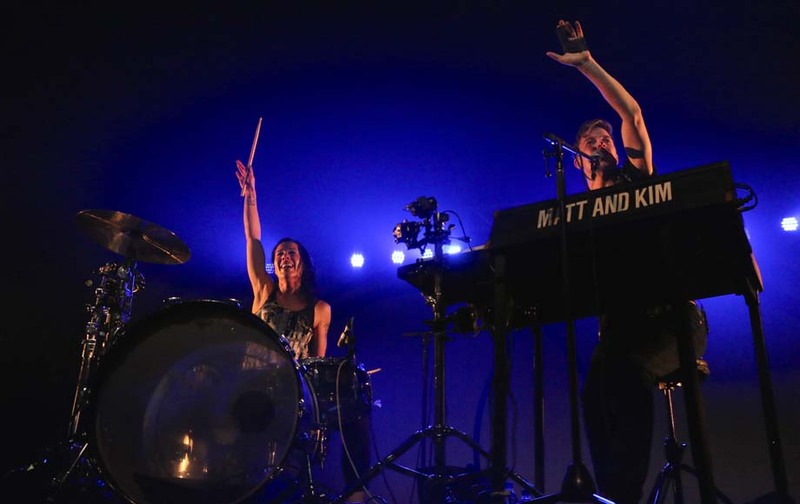 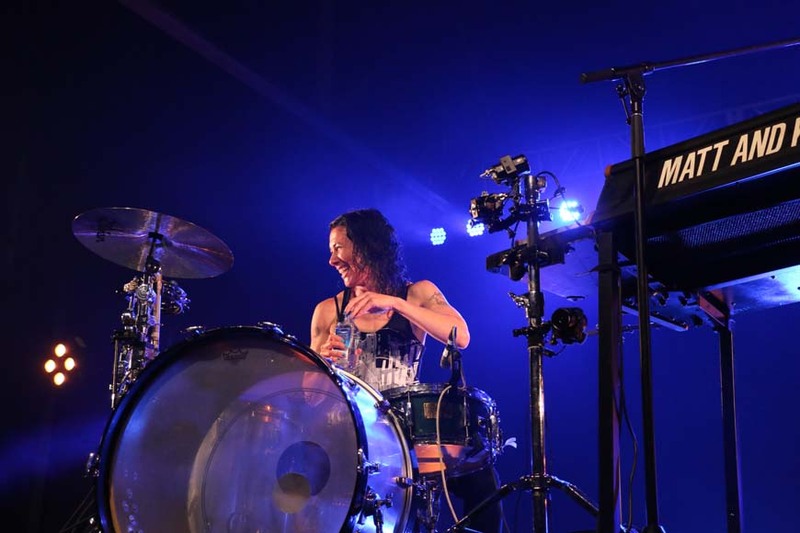 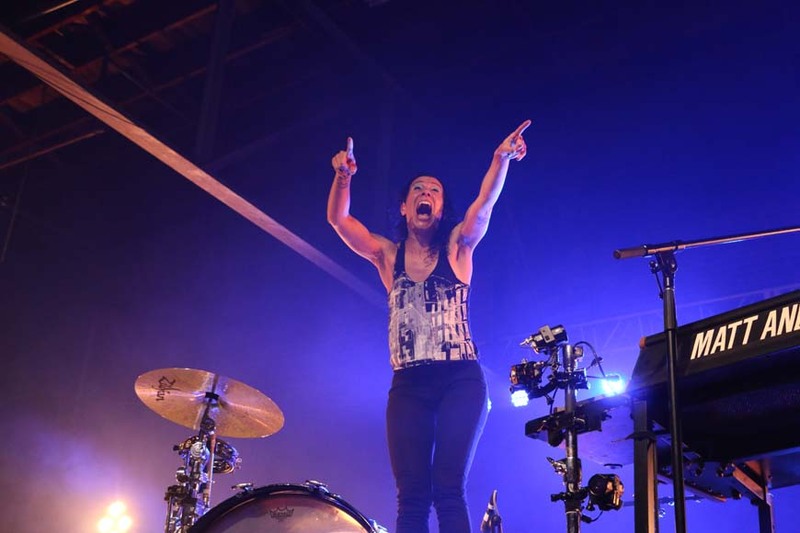 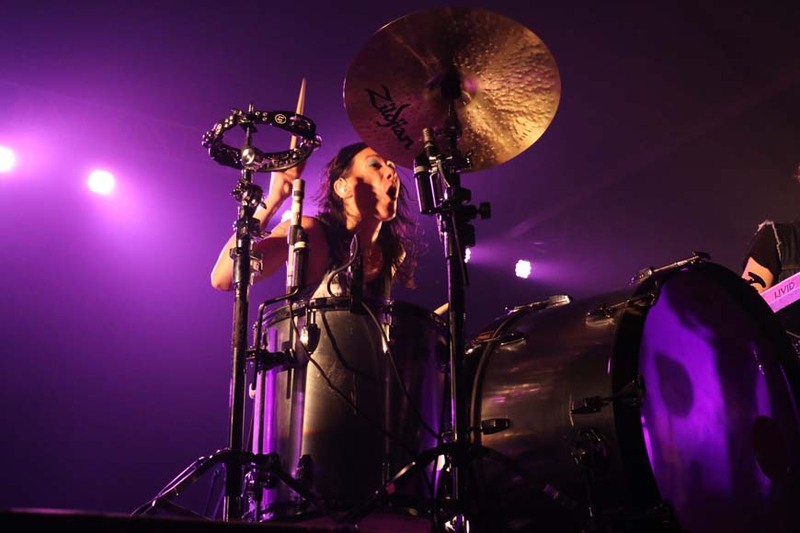 If you missed Matt & Kim’s show this time around–don’t worry. 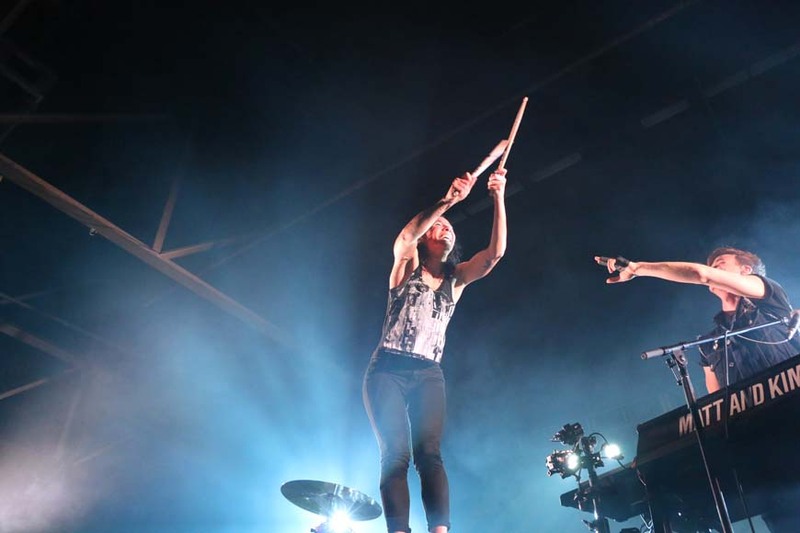 It’s safe to say they will return to Music City in the future, having played both Bonnaroo and Nashville’s Live on the Green concert series in the past two years. 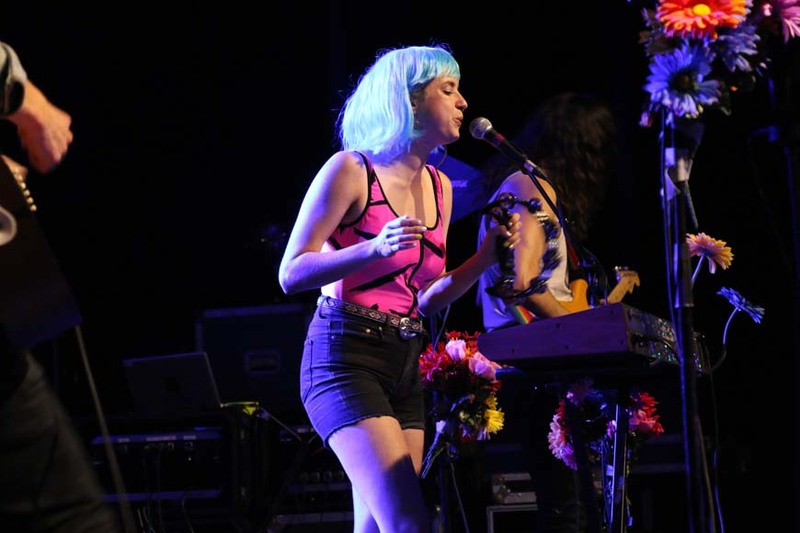 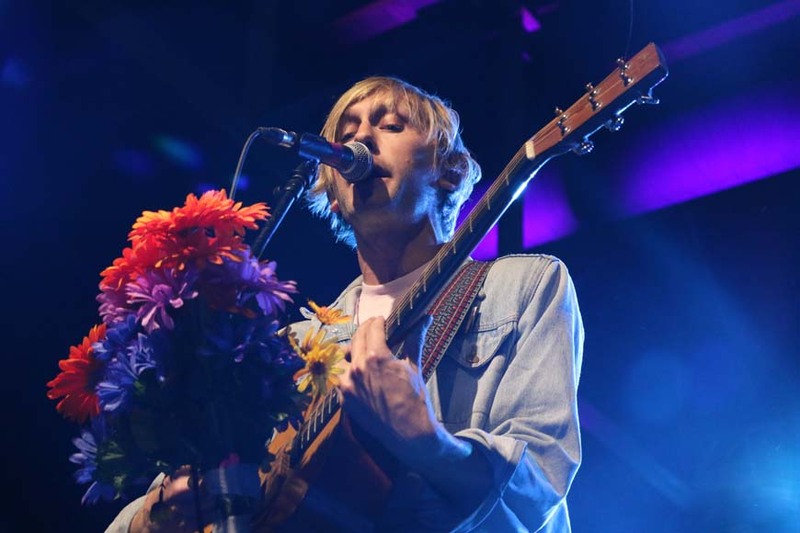 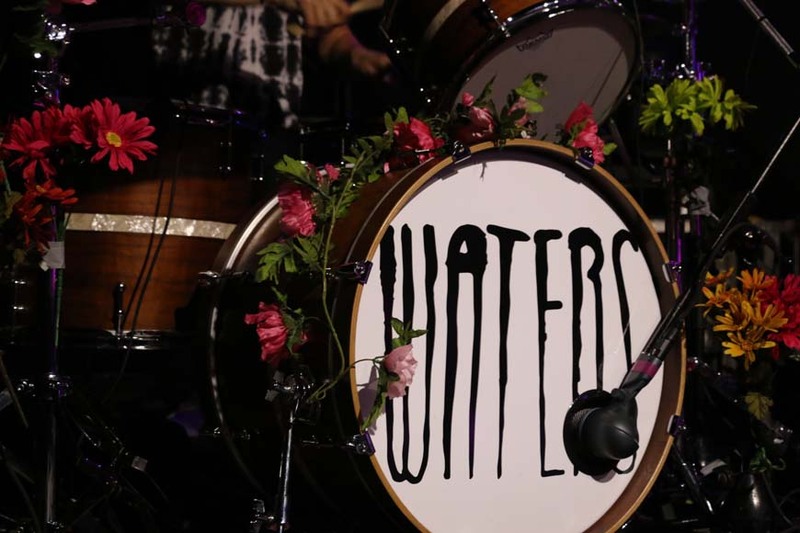 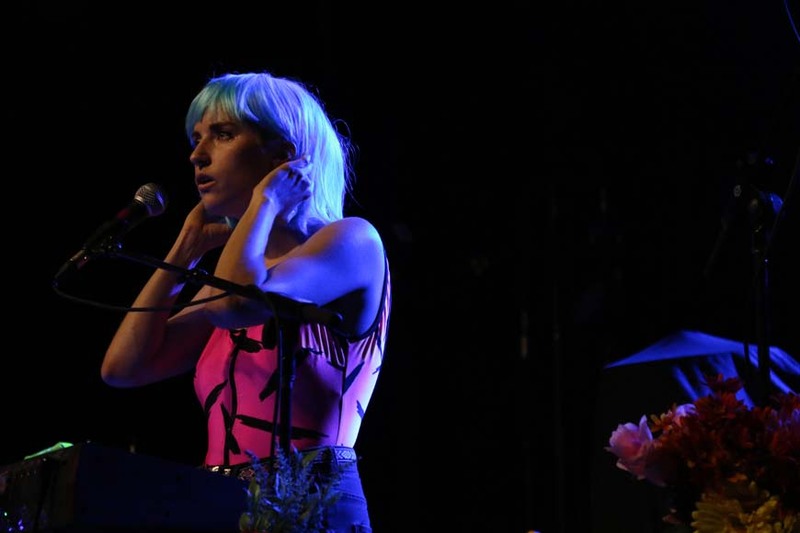 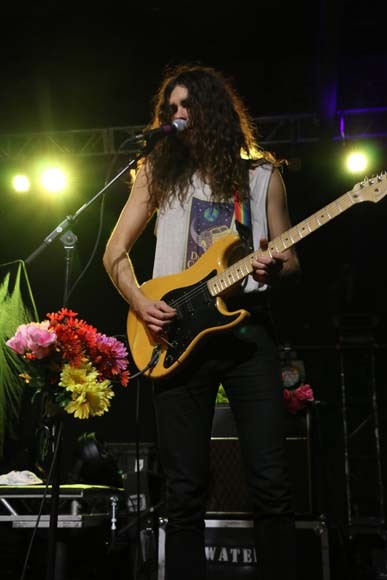 The night started off with San Francisco pop group WATERS, who recently released their debut record, “What’s Real.” The band’s enthusiasm pumped up the crowd and set the tone for the vibrant show that followed.